For the past three years, we’ve had the privilege to travel and minister to one of the indigenous people group in Colombia. A people group that is almost entirely unreached with the gospel. Disclaimer: Unfortunately, there are people in power who are against this indigenous group being exposed to Christianity, so for the sake of our mission and the protection of this group of people we must withhold their name. For the past several years we have been steadily building a video library produced of Bible Stories in their language starring their people. The videos provide a visually engaging way for them to experience the Holy Scriptures. We did relationship building at a home for at-risk teenage girls in Bogota. 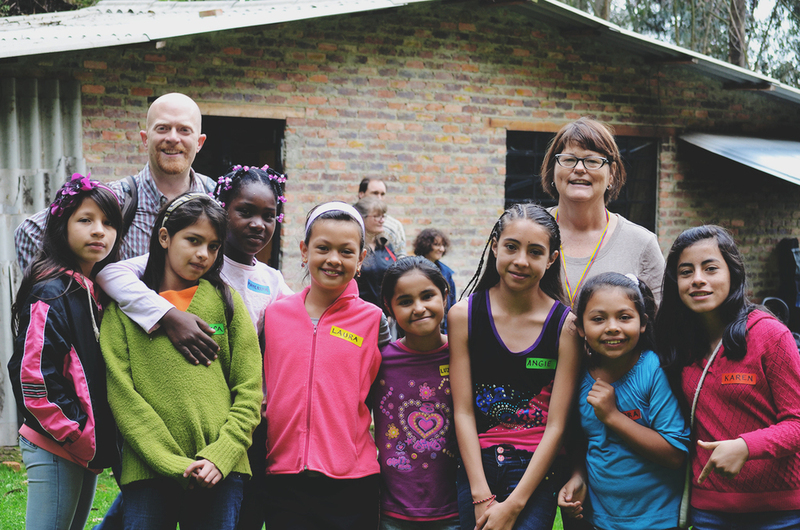 We partnered with a ministry that serves inner-city kids in Bogota. 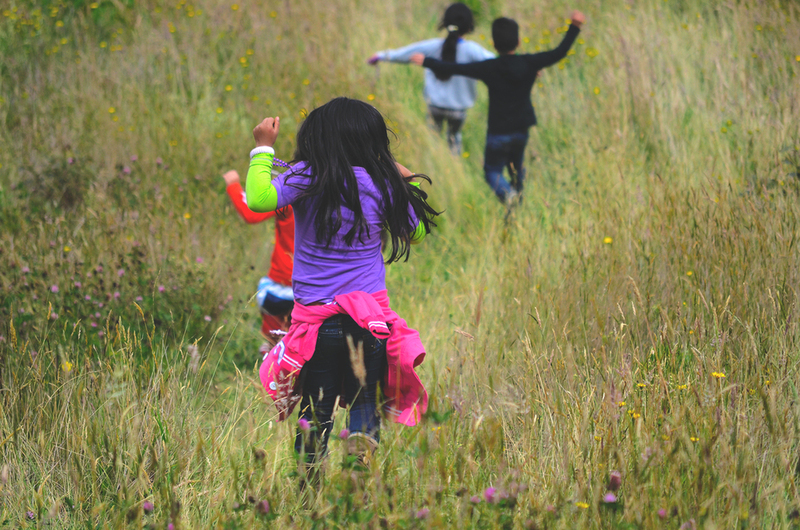 The kids have the opportunity to partake in Bible Camps located on a farm outside the city. 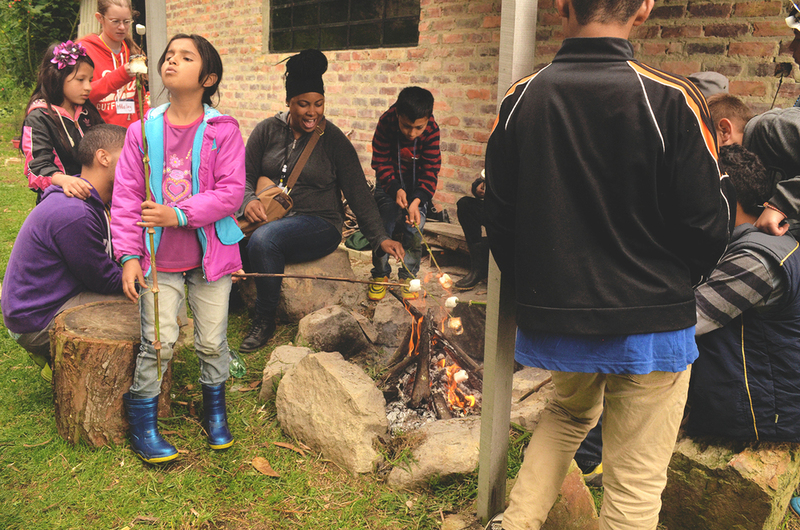 The kids are able to learn about Jesus through fun workshops and enjoy nature in way they never could in the city of Bogota. Minister to this group of people in their homeland outside of Pereira! The indigenous people are being allowed to return home so for the second year we will go to their home to reach them. Build a library of 15 bible stories in their indigenous language! 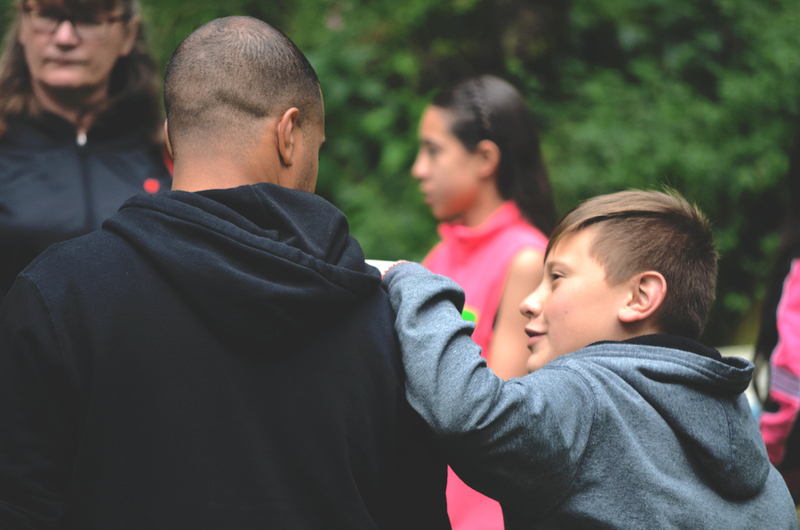 Build on the relationships we have made. We are going to produce and direct another video consisting of three more Bible Stories.